Vanquish Letting Services Homepage, Letting agents Derby, Derby letting agent With an innovative approach to residential lettings, Vanquish Letting Services Limited offers a choice of letting solutions and property management services. Whether you're a first time landlord or have a substantial portfolio we can help you maximise the return on your investment. Professional, transparent residential letting solutions and property management services. Vanquish Letting Services offer a range of letting solutions and property management services. 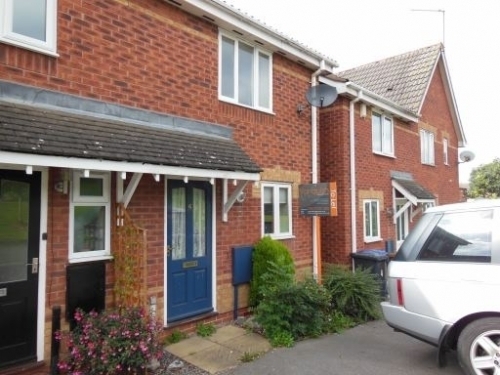 Our landlord letting service is free for properties in Derby, Burton or Ashbourne, our only criteria is that the property is in good condition and has a valid EPC prior to marketing. Upgrades are available and include premium online listings and rent guarantee warranties. 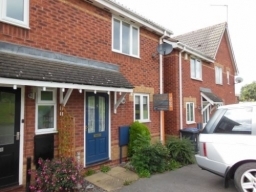 For private landlords we can offer a comprehensive tenant referencing and rent guarantee service. Our reasonable fee for this service can then be recharged to your new tenants as an administration fee for entering into the tenancy. 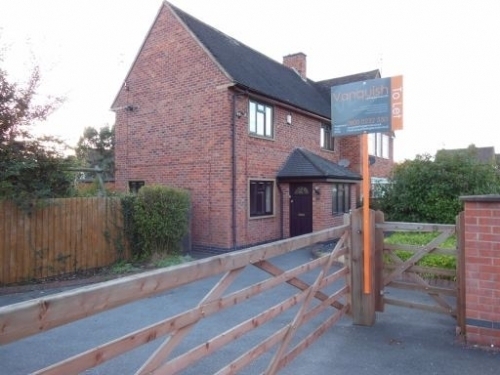 About us Formed in 2012 vanquish letting services of Derby provides landlords with a range of flexible, affordable letting and property management services. Our standard services are let only, rent collect and fully managed; however as a small client focussed business we can provide tailored solutions to meet your exact requirements. 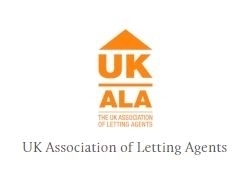 For our clients peace of mind Vanquish letting services is a member of The UK Association of Letting Agents, is registered with Ombudsman services and is also an NLA recognised supplier. If you require a professional, local service that's customer focussed, why not give us a call and arrange your free, no obligation rental appraisal today.